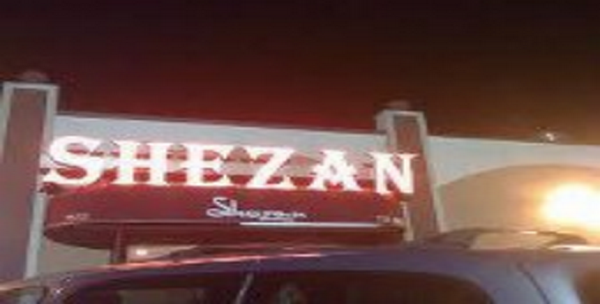 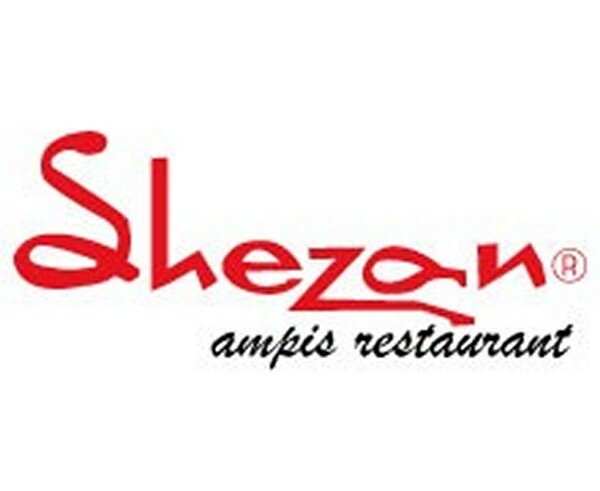 Shezan Ampis Restaurant is situated in Avari Tower Hotel, Karachi. 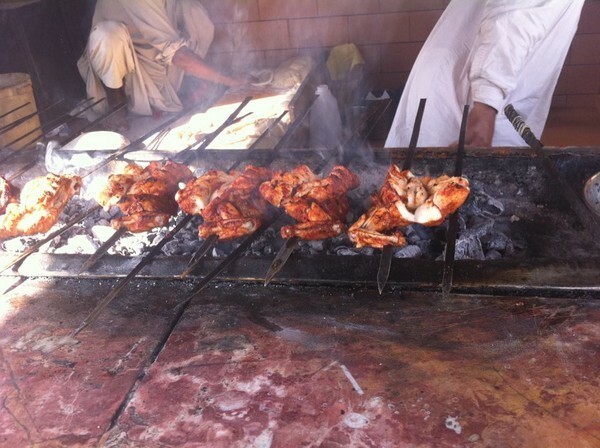 This restaurant is famous for BBQ, Pakistani and continental dishes. 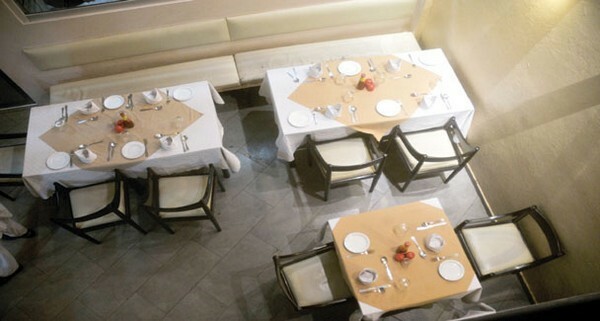 Their dining area is fully eye-catching and appealing.